of weddings are in safe hands, with us as your photographers. We take the utmost of care of your wedding photos at every step. Because we hold Adobe™ Certified Associate status, means you have peace of mind in knowing your photos will be edited professionally every time – guaranteed. comes as standard with our wedding photography. You deserve to be pampered, after all, it is YOUR wedding day! We promise to go the extra mile to make you happy, happier and then simply keep you there, always. We come highly recommended…see below. photography that we design exclusively around you. We don’t prejudge what you want…we ask. So whatever you want from your wedding photography, you’ll find it all here. From traditional weddings to contemporary weddings, we’ve got you covered. 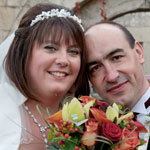 wedding photographers are vitally important for your wedding day. We are qualified to National City & Guilds standards, which means you get great results every time. 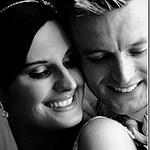 We photograph weddings and capture the tears, the joy and the laughter throughout your precious wedding day. There are over 15 different album styles and sizes to choose from, each one available with your very own personalised cover to tell the story of weddings of all kind. 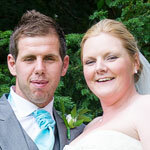 See our weddings gallery page here. We give you competitive prices too! You don’t have to be tied into an album. If you want to create your own “masterpiece’, simply ask us for our high class images on a disc. 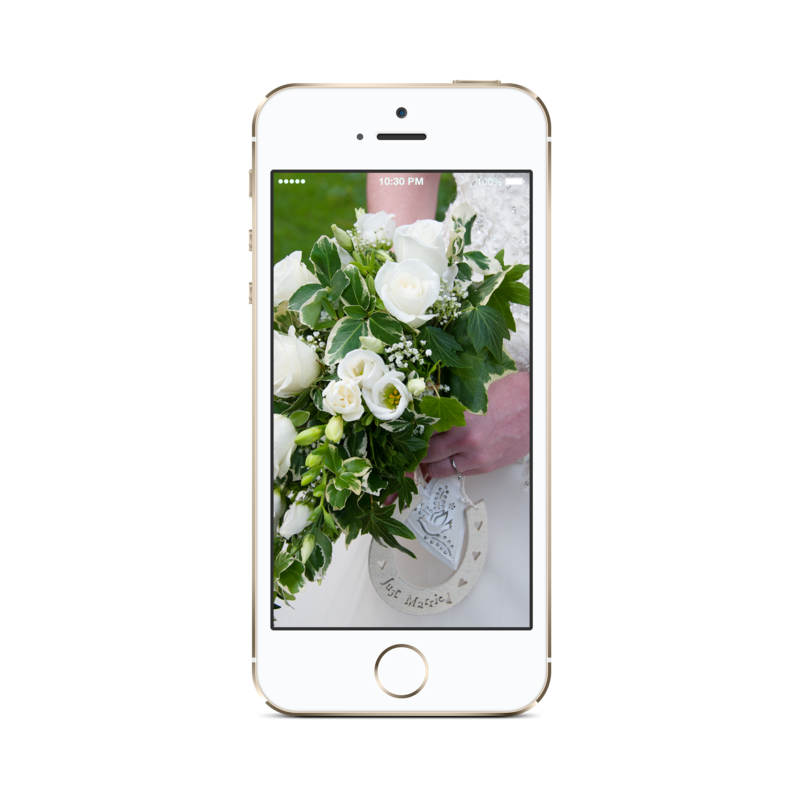 You can always add an album later if you wish, an option suitable for all weddings. We’re here to help you all we can. A unique and heart warming experience! See your images come to life in high definition at home on your TV screen. View examples on our weddings gallery page here All shows are crafted by hand to give them their individual styling. A brilliant photographer with an equally brilliant sense of humour. Absolutely love what you have done its great…the prints look great! Hi Ian, thank you so much for our album we love it…we can’t thank you enough. Quote from Facebook: “Just received our gorgeous wedding album from the brilliant Ian Greenfield. how happy are we to have made so many wonderful new friends? When you click a download link it will open a new tab/widow to display your chosen pdf. If you don’t have a pdf reader, you can download a free one direct from Adobe here. Please feel free to save the files and print them out if you wish. This is quite a comprehensive planning list for the months preceding your wedding day. 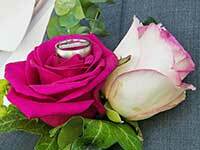 You can download your free “Weddings planning list” here. 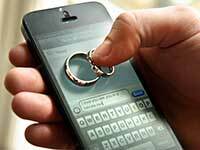 How to choose the right wedding photographer for you download. 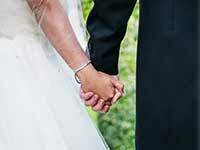 Get your free “Making plans with your wedding photographer” help list here.